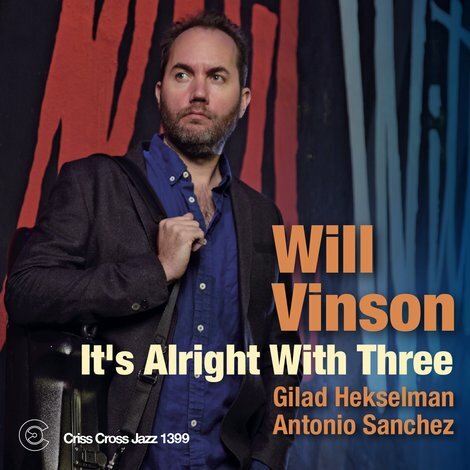 For his second Criss Cross leader date, Will Vinson presents one of the most venturesome albums in the label's long and distinguished catalog. 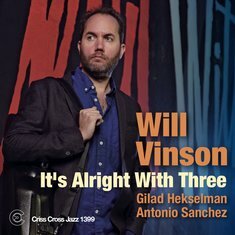 Joined by world class partners Antonio Sanchez on drums and Gilad Hekselman on guitar, the alto saxophone master navigates four originals and four pearls from the Great American Songbook with melodic focus, rhythmic legerdemain and an open spirit, matched every step of the way by his ingenious bandmates. The proceedings will repay multiple listenings.